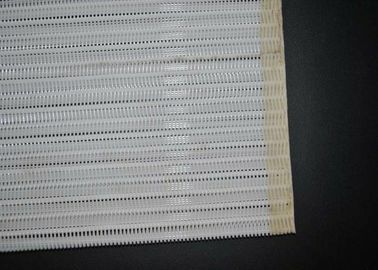 Paper making Polyester Mesh Fabric Layer Fabric can be divided into 4-shed, 5-shed, 8-shed, 16-shed, 24-shed according to the weaving type. 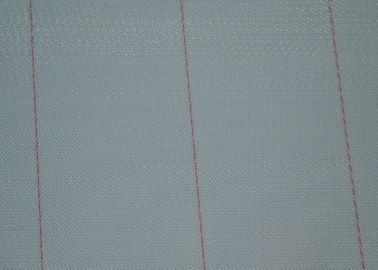 Single layer, double layer, two-and a half layer fabric and triple-layer fabric are the three common Items. 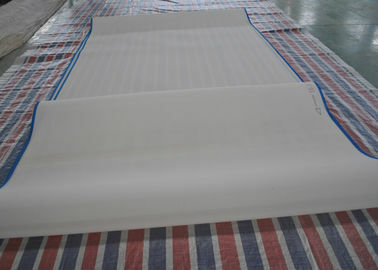 4-shed and 5-shed series single layer polyester forming fabrics mesh belt are the two widely used polyester forming fabric in paper making, mainly used for producing cultural paper (single glue, double glue and color glue), printing paper, glazed paper, packing paper, common newsprint. Suitable for common fourdrinier paper machine. 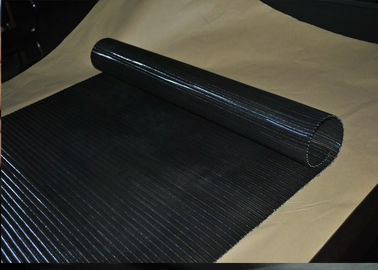 8-shed single layer polyester mesh screen belt is suitable for kraft paper, cardboard , corrugated paper making. Also could be used for producing common printing paper. Suitable for common fourdrinier paper machine. 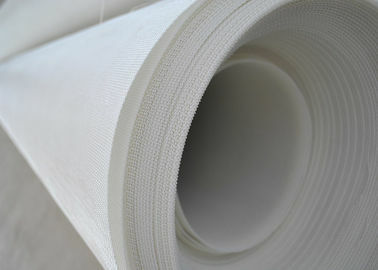 8-shed double layer polyester mesh fabric is suitable for producing quality printing paper. For example ,dictionary paper, offset printing paper, newsprint and wrap paper. It can be used for tissue paper making and the surface pulp, lining pulp, core pulp and bottom pulp of the board paper etc. Suitable for medium and high speed paper making machine. 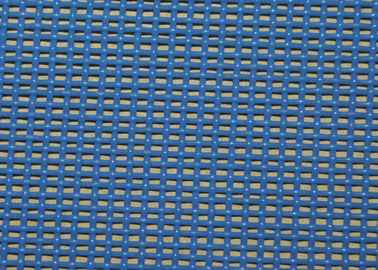 16-shed double and a half layer polyester forming mesh belt fabric is suitable for producing quality printing paper, such as offset printing paper, copper plate paper, newsprint and cigarette paper series (wrap paper and filter tips paper), Also is could be used for producing toilet paper, tissue paper and surface pulp, lining pulp, core pulp and bottom pulp of the board paper etc. Suitable for medium and high speed paper making machine. Multi-shed three-layer polyester fabric is suitable for producing quality printing paper, tissue paper and cigarette paper etc. Suitable for high speed paper making machine. 1. the opening size can be 400 micron,500micron,600micron,700micron,800micron,1000micron,1500micron,1800micron,2000micron,2500micron and 3000micron. To make sure extra belt durability,polyester Dryer Screen mesh edge treated with glue and cavans. 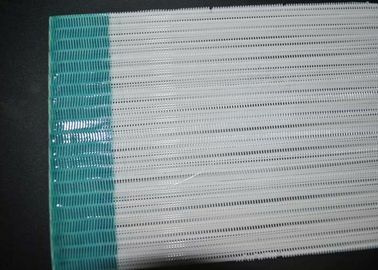 4. the joining type of polyester plain mesh screen can be endless,steel pin joining,spiral ring joining and pin ring joining. Steel pin,pin ring and spiral ring seam are designed for easy and rapid installation. 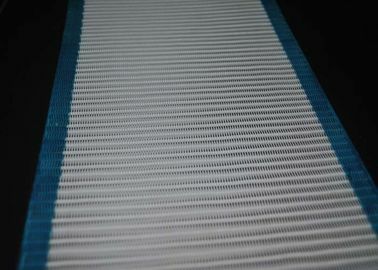 Polyester Mesh Dryer Belt has features of hard wearing,flat surface,good air permeability,stable property,and long lifespan. Polyester Screen Dryer mesh is widely used in mining sieving,paper pulps making,sulplate pulp packing,mineralseparation,benefication,fiberboard plants. Polyester Screen Dryer Belt is also used for tailings disposal,colliery,food and medicine. 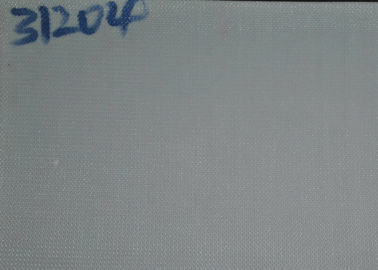 according to the form type:polyester forming fabric mesh can be devided into one and a half layer,double layer. according to thread type:round wire polyester dryer screen and flat wire polyester dryer screen. 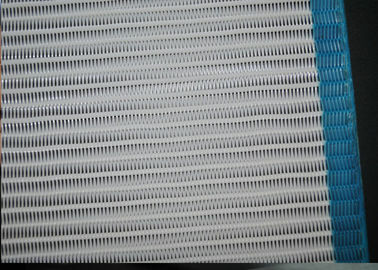 White 27254 Polyester Dryer Screen Forming Fabric Paper Dryer Mesh has features of good air permeability,easy to clean,the constant working temperature can be 115°C ,and instantaneous high temperature can be 180-220°C. 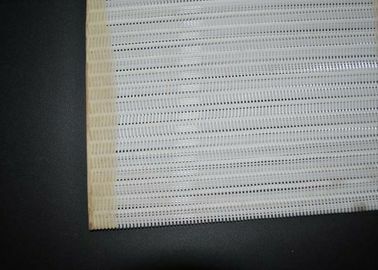 Polyester Dryer Screen is of abrasion resistantce and long life service,waterprrof. 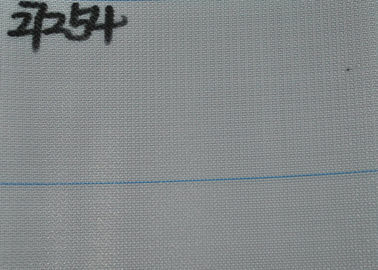 Polyester Dryer Screen for paper drying can be shiped by courier,by air and by sea. Usually we pack polyester dryer screen with air bubble film,if ship by sea, it will be packed with plywood case. 3. import glue treatment for strict requirement to the edge strength. Polyester spiral dryer belt is using the latest international in the ninety s made of nonwoven technology and equipment production, is currently the world's one of the most advanced drying, filtering material. I plant the production of polyester spiral stem network is made of high quality high viscosity polyester chip processing wire, after forming, weaving, finishing, finalize the design. polyester spiral dryer belt is suitable for high-pressure pressfilter washer, horizontal belt washer, pulp-liquor separator and netting belt coal-washer. polyester spiral dryer belt are extensively used for producing cardboard,kraft paper,corrugated paper,paper for train fare,single two-shed press-filter,instead of papermaking machine dry blanket,canvas,as well as apply to colliery,food and medicine as conveyor belts. polyester spiral dryer belt are made with special first quality yarns in 100%polyester,every spiral link dryer fabric is heat-set granting a high degree of stability and long running life. Smooth,seamless filter or conveying surface. Durability,Stable property, high strength,good cake release. 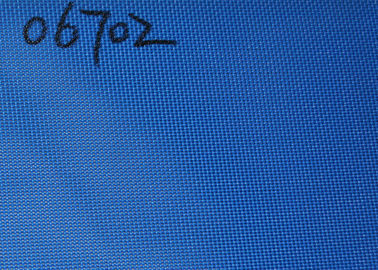 Shrink-resistant,wear resistance, acid and alkali-resistant. High dimensional and diagonal stability,good air ventilation. Filled or unfilled to achieved differing filtration characteristics. Super heat with resin sealed edges for lasting,no marking,economical solution . 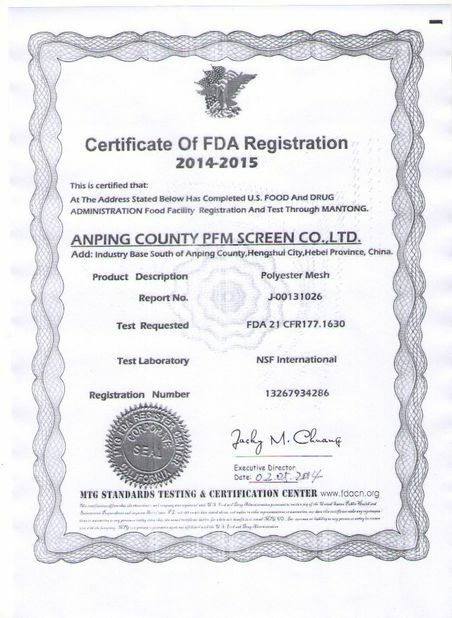 Anping County PFM Screen Co.,ltd is a professional manufacturer of polyester printing mesh,polyester filter belt and stainless steel mesh. 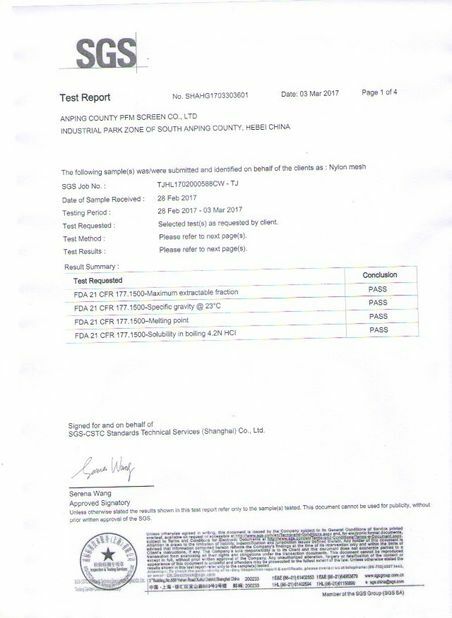 Our factory is located in Anping County-the famous Wire Mesh Land of China,with a land area of 40,000 square meters,a construction area of 13,000 square meters.PFM factory has 83 sets P7100&P7150 Sulzer polyester printing mesh weaving looms,23 sets Sweden Texo polyester dryer fabric looms,50 sets Japanese GRS1300 wire mesh looms,and 46 sets of other machine and devices including automatic warp arranging machine,heat setting machine,Austria Automatic seaming machine and other test facilities. 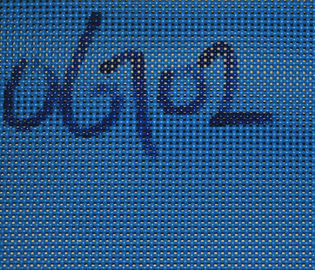 PFM is not only professional in field of polyester mesh and stainless steel mesh,but also in wire mesh filters.our strong R&D capability(56 engineers and technicians) enables us to innovate almost everyday.So the customized orders are available. Widely used in paper-making,coal mining,food,pharnaceutical,printing and dying,rubber industry. 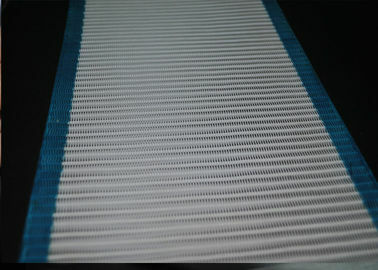 Conveyor belt and composite machine mesh belt filter.